Introducing Federico Fiorillo, one of our Oyster Boys and Shuckers at Bentley’s and also the current reigning 2018 Tabasco British Oyster.. 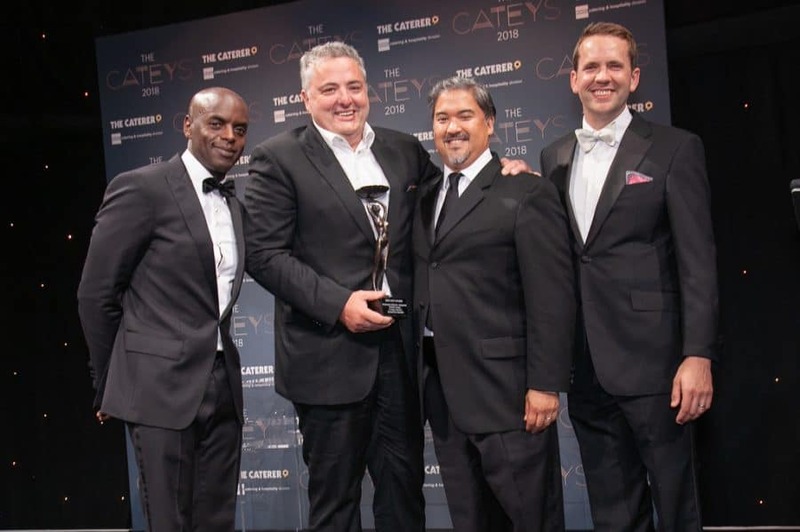 Chef Patron of Bentley’s Oyster Bar and Grill was honoured to receive the prestigious Restaurateur of the Year Award at the 2018 Catey’s..
1 bottle (75cl) Champagne of your.. The big day is fast approaching and we want to take the opportunity to wish you all a very merry Christmas and a happy New Year. Safe to..